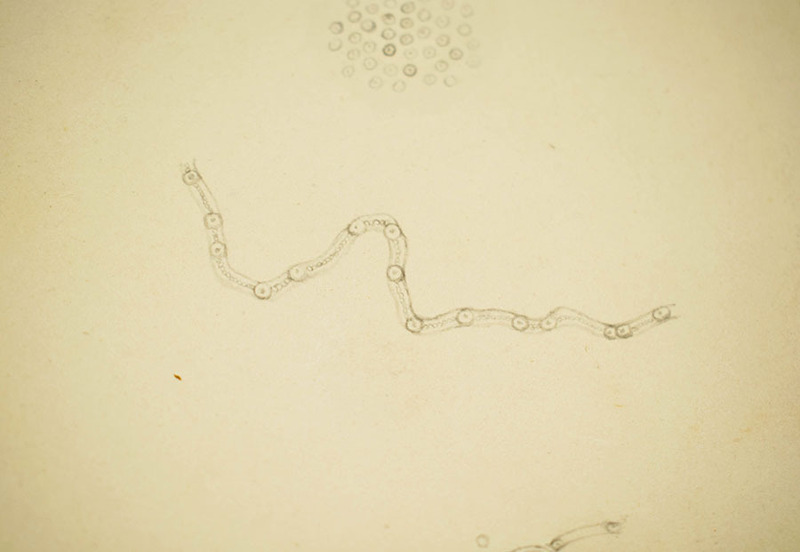 Sketch of muscae volitantes. With instructions for printing "On three separate blocks of wood. Observe the difference of shade in the spots in upper figure." 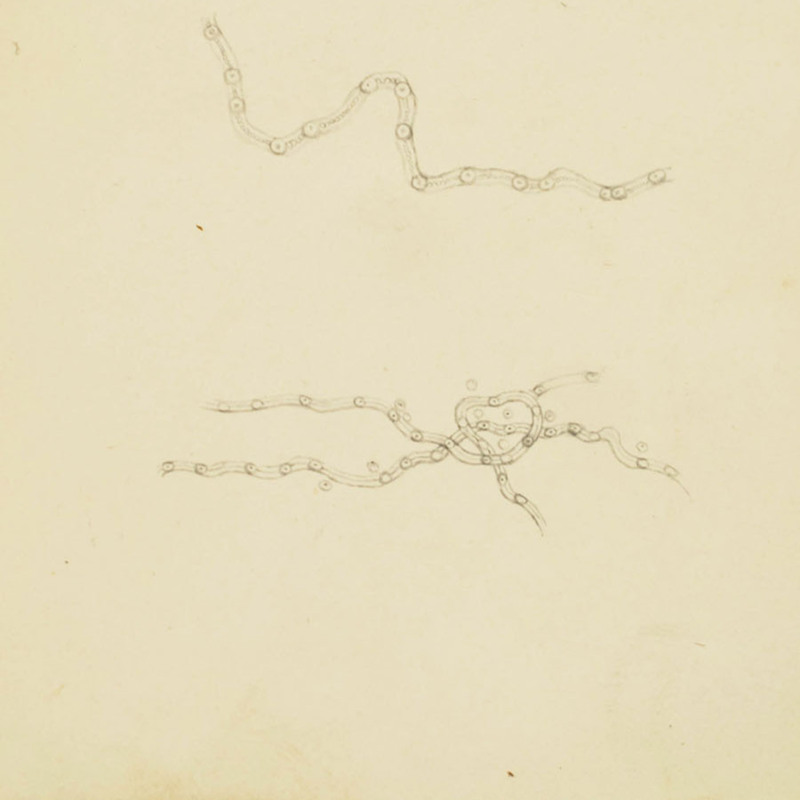 Fig 105-107, page 810. 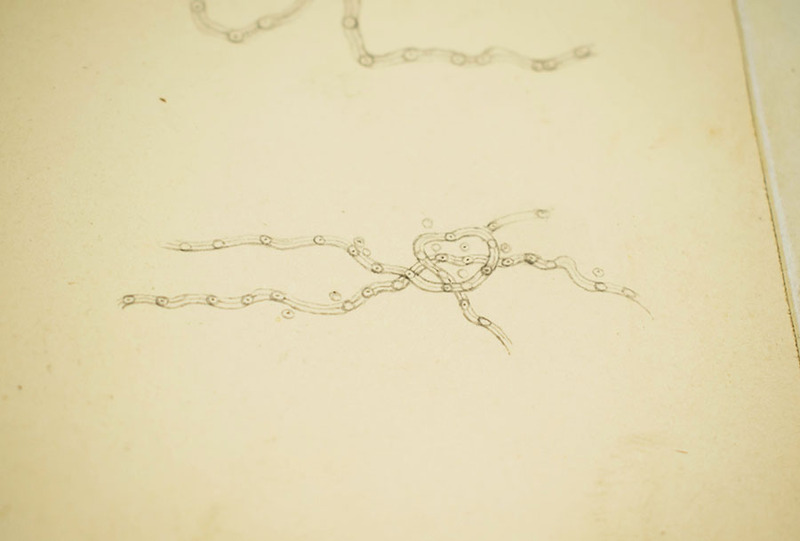 Mackenzie; William (1791-1868); Dr; Ophthalmologist, “Sketch of Muscae Volitantes by William Mackenzie,” Heritage, accessed April 23, 2019, https://heritage.rcpsg.ac.uk/items/show/509. 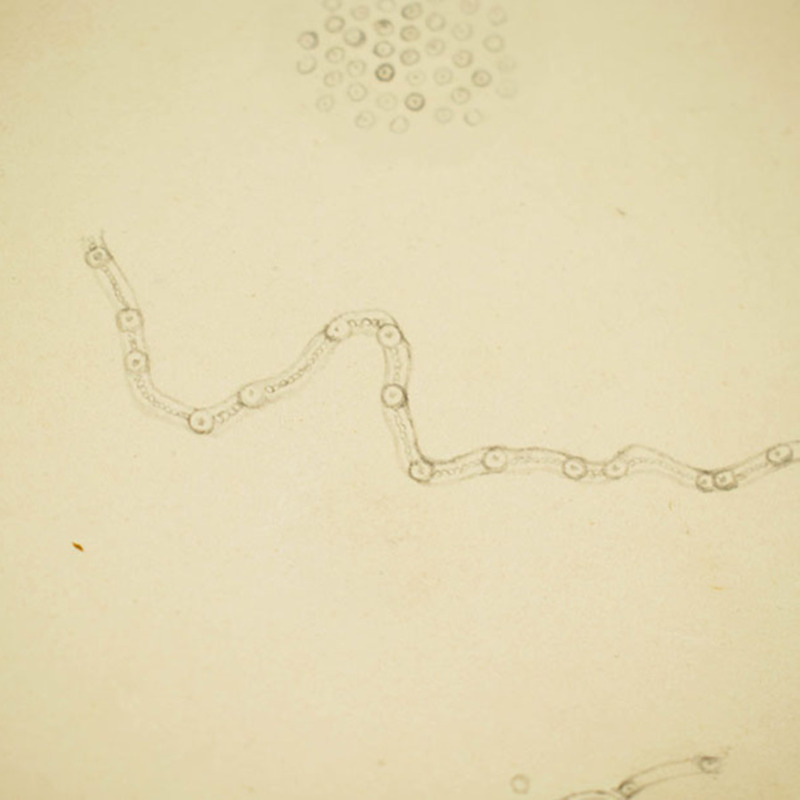 Description: Sketch of muscae volitantes. With instructions for printing "On three separate blocks of wood. 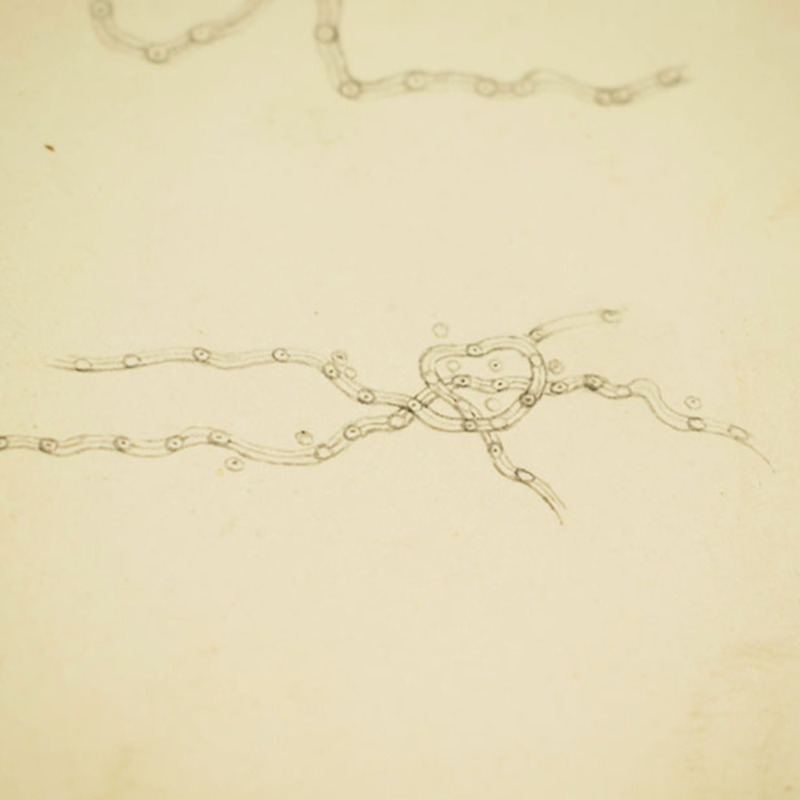 Observe the difference of shade in the spots in upper figure." 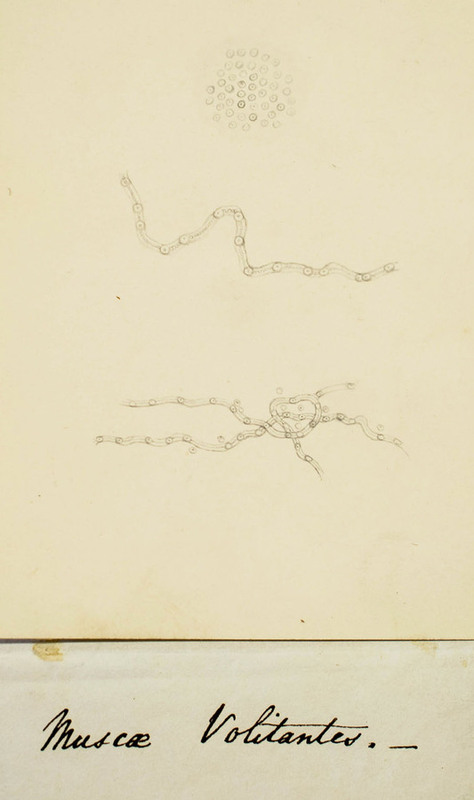 Fig 105-107, page 810.